Dogs on Parade: Howl-o-ween Encourages Pups and People To Dress Up Oct. 28 - Downtown Phoenix Inc. Put your paws in the air for Howl-o-ween, Downtown Phoenix’s first Halloween parade for dogs. On Sunday, Oct. 28, Downtown Phoenix Inc. in partnership with Crescent Ballroom, will activate the west side of Margaret T. Hance Park with a canine costume extravaganza that celebrates Halloween, DTPHX and, of course, puppies! Inspired by the Mystic Krewe of Barkus, a Mardi Gras dog parade in New Orleans, Howl-o-ween is a family-friendly costume parade and festival for humans and their canine friends, featuring stilt walkers, drumlines, hip hop dance performances, mariachi, brass bands and more. It’s just $15 to march in the parade, with all proceeds benefiting Arizona Animal Welfare League, One Community and 100 Club of Arizona. Festival admission is free. After the parade and costume contest, enjoy live music by Southside Soul featuring Kenny Gilmore, DJ Mitch Freedom, food trucks and snack shacks, plus beer, wine and craft cocktails. 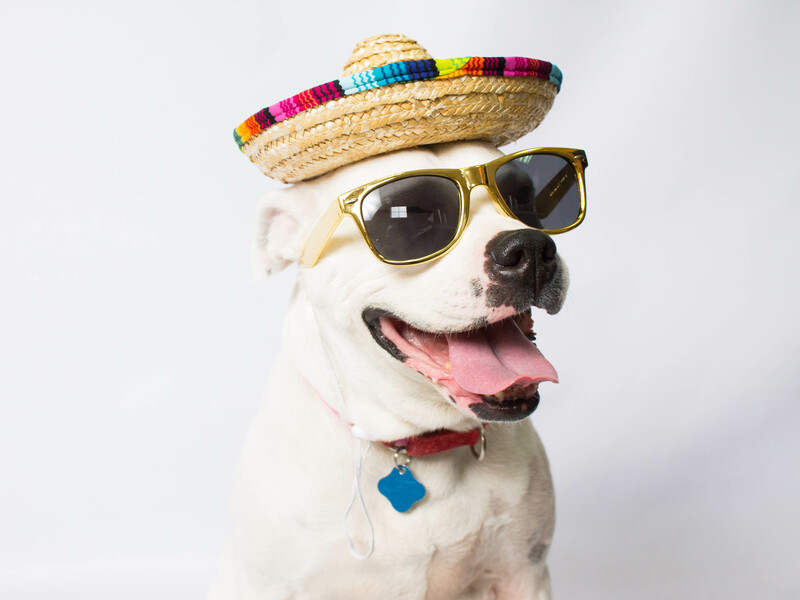 Wander through a local vendor village offering tail-wagging treats and canine couture, become poochified at the face painting station, adopt a balloon puppy, and much more. Howl-o-ween is intended to be a community celebration for all ages (and breeds). Howl-o-ween is sure to be a dog-lovers dream, according to Alison Sipes, Downtown Phoenix, Inc. events manager.